Our life support system is in jeopardy and we need your help! Education is key to turning this around, and we’ve spent 4 years traveling through 15 countries to create the award-winning film Revolution to educate the masses. Now we need your help getting people to see the movie! 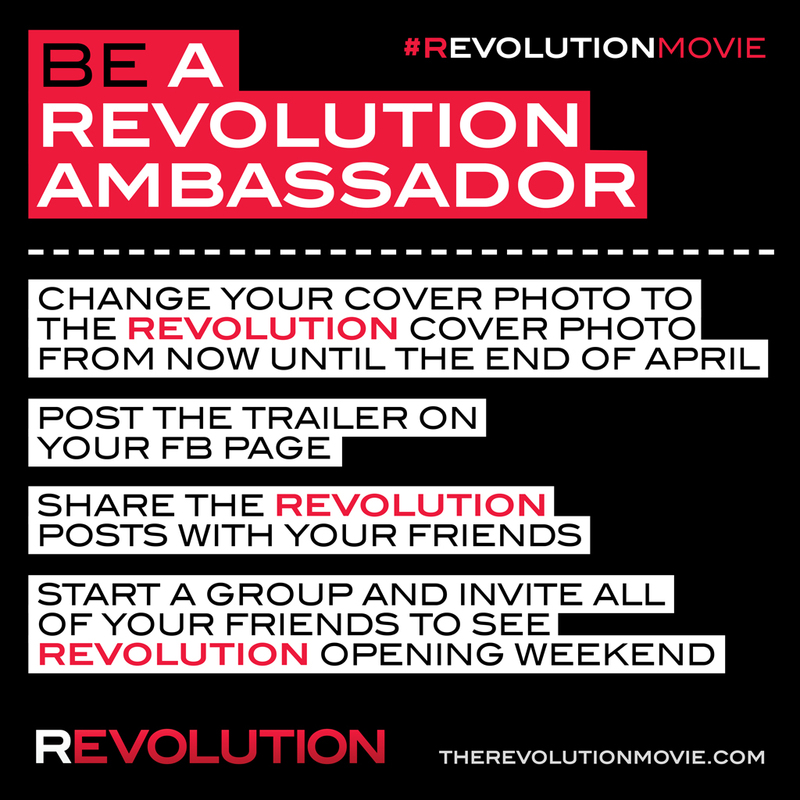 Join us in the movement and become an Ambassador for the film. Make these images your Facebook and Twitter profile or cover photos to send the message of support. Post it on your wall, friends’ walls and in groups everywhere. See the movie in theatres! Get your friends, family and community to go see the movie. If it’s not in theatres, request a screening in your hometown. Create a Facebook event for a specific screening and time, and invite everyone you know to attend and pre-buy tickets. Everything is riding on our theatrical success and we’re counting on you. Group sales are also available – spread the good word. Share our message! Spread our posts. Share the trailer, the website, screening information and more on social media. Encourage your network to do the same and also become an Ambassador by sharing this image below. 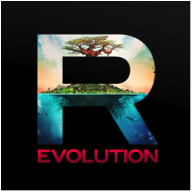 Rob Stewart’s new and inspiring film takes us on a journey through the evolution of life on earth and the revolution needed to save it.